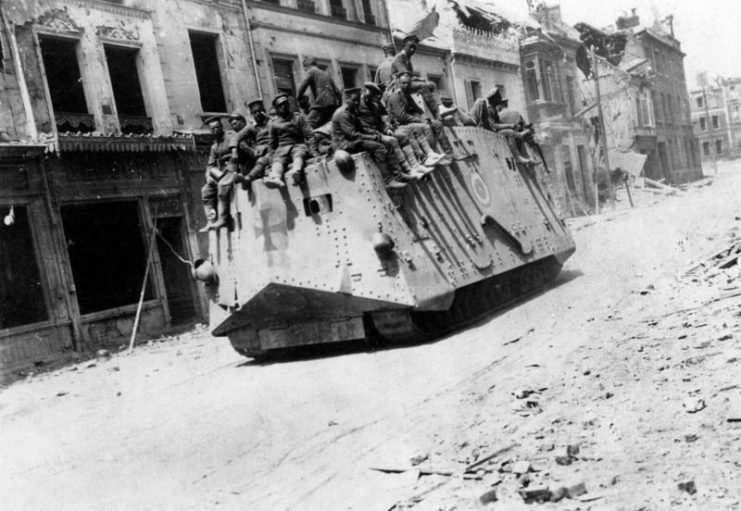 Four long years of the centenary of the Great War, or First World War, or World War I – you choose! – have come to an end. My son reminded me that we had placed a candle in a window one night back in 2014 as an act of commemoration at the start of it all. Now we’ve been back at work for a few days after the ritual of the Armistice Day service at our town’s war memorial, where we paid our respects to mark the end of the war. It is hard to see where the time has gone. I have seen a great many books in that time and have enjoyed, or at least appreciated many of them. Others were harder to get on with and some were beyond me altogether. 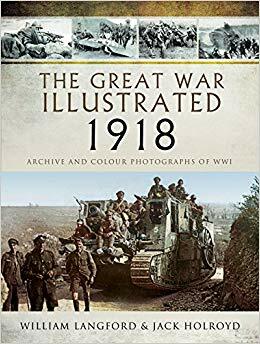 There is no doubt that The Great War Illustrated 1918, the final volume of photographic anthologies from William Langford and Jack Holroyd, ends a set of books that has been outstanding. 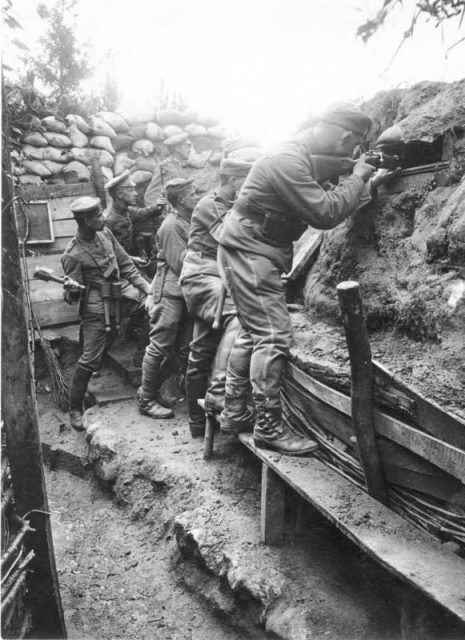 German soldiers of the 11th Reserve Hussar Regiment fighting from a trench, on the Western Front, 1916. While other photo archive collections sought to do something grand with the presentation of the images, these volumes have crammed in a vast amount of material that literally bombards the senses of the reader. The aim is to inform through pictures and while the treatment is anything but subtle on the surface, the effect is far more nuanced than first impressions suggest. Large format books offering impressive narratives have been wonderful in their own way, but for me these books have something more honest about them. They were never an exercise in presenting the art ahead of the story. Does that make sense? There was a lot to record in 1918: the war, revolution, pandemic, starvation, genocide, change. 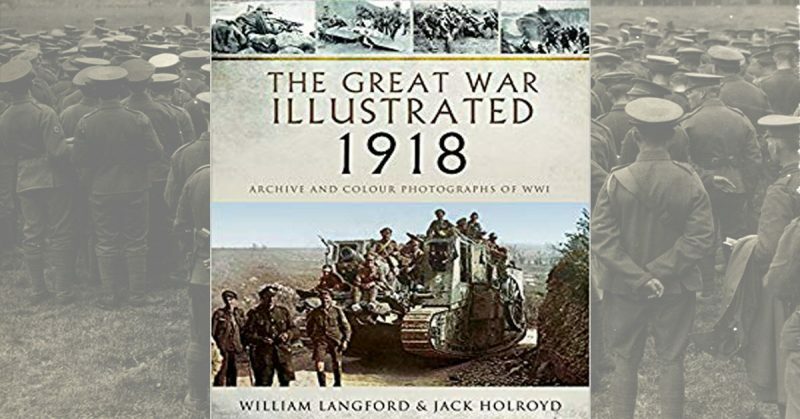 Langford and Holroyd did not miss a thing in that home stretch, including considerable coverage of the American contribution to final victory on the Western Front. It is, however, important to remember that the war was also going on elsewhere: in Italy, in Mesopotamia, East Africa, the Holy Land, and other points beyond. None of these locations are ignored. There is a color section I will admit to being none too fond of. Colorization is big news these days and while I see some merits, I prefer my black and white images as the makers intended them. To be fair, this section includes some artwork, and this all adds to a product that includes a wide range of media in its overall presentation. 1918 was a tumultuous year and it has to be remembered that the escape from trench warfare did not mean a drop in casualty figures. 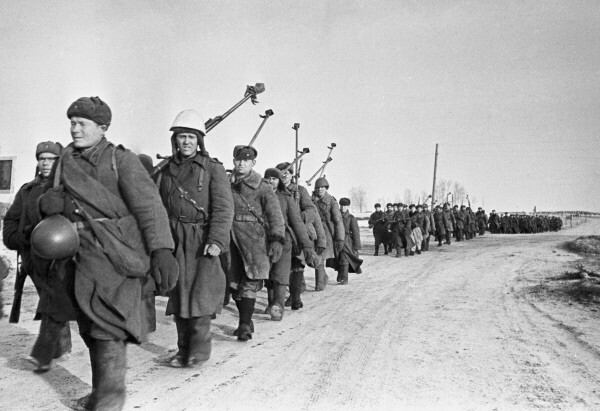 In fact, that year was the worst for losses suffered by the British Army during the entire conflict. 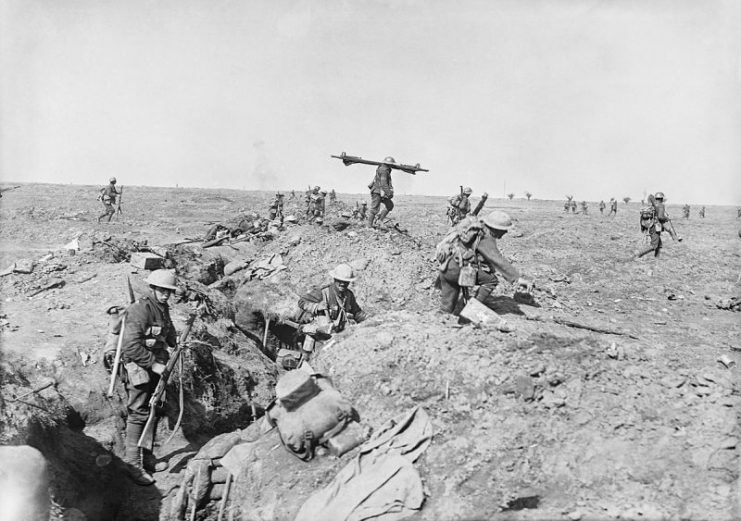 British infantry advancing in support during the battle of Morval, part of the battle of the Somme. This often surprises people fixated on the Somme or Passchendaele. The reality is that the cost of the German spring offensive, plus the great exertions of the Hundred Days, were brutal for the British. This was no different for the French, let alone the Germans. It was a year of tragedy for some of the best-known characters of the war – Richtofen, Mannock, McCudden and tyros such as Frank Luke. There were other deaths including Wilfred Owen, the champion of the war’s poets corner and beloved by zealots seeking the futility of it all. The previous volumes of these books never ignored the reality that incidences of German barbarity against civilians in France and Belgium were far from isolated affairs. Perhaps the most understated and yet most poignant chapter of this book deals with the aftermath. Europe was split asunder as many of the old houses collapsed, with new republics and borders formed. There were years of revolution and turmoil to follow the moment the guns fell silent at 11 AM on 11 November 1918. But the biggest killer was influenza. It spread like wildfire across continents, taking the lives of millions. It even wiped out large numbers of primates in Africa. The final word must go the men who used their anger at the results of the First World War to orchestrate a second within twenty years – a tragedy matching precisely what Marshal Foch foresaw in 1919. This has been a fantastic series of books and this last volume has maintained the standard from first to last. I wonder if the authors are as bewildered as I am that the process has come to an end? I was discussing with a colleague about the military history events due to occur next year, and reminded him that the 80th anniversary of the start of the Second World War is looming. Time and tide wait for no man.